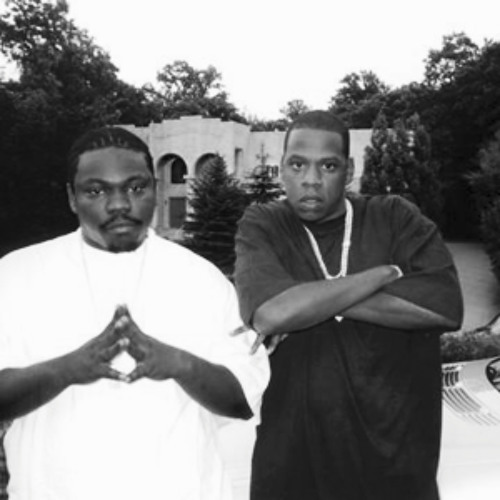 Once upon a time, Beanie Sigel and Jay-Z had some of the most immense chemistry in the entire world musically. 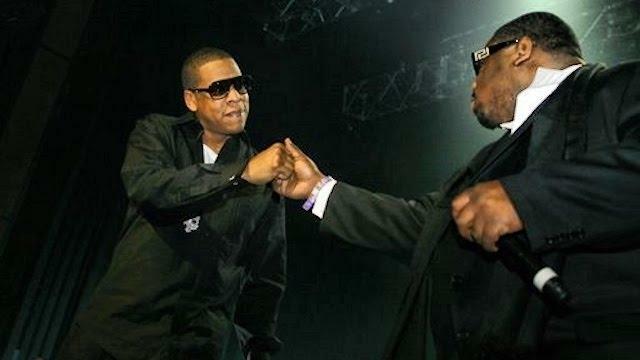 They would work together on nearly every project, crafting some amazing music in the process, and a number of classics. 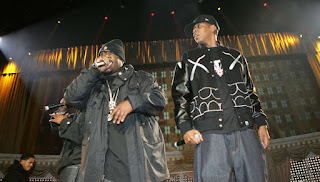 Today, I wanted to take a look back at their legendary run together in The Roc's prime and rank the best of the best collabs that they've done. What songs rank where? Which collabs miss the list? You'll have to read on to find out. Let's get into it. -So, in the midst of all the other possible songs to choose from, I had to go with a song that I felt is one of the most slept on collabs. between the two and a personal favorite of mine. 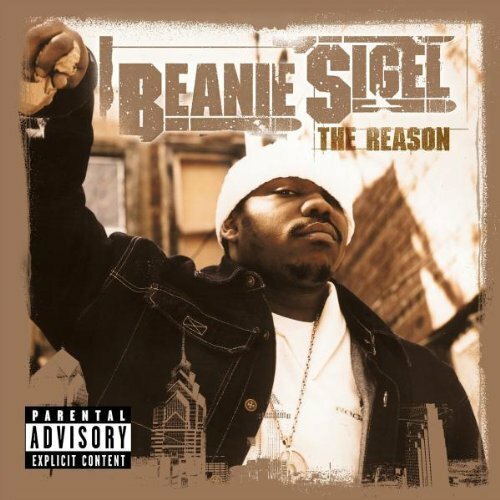 Beans would return to the game with his second album The Reason, which didn't get the same love as The Truth, but it was still virtually close. Despite that, this was a follow-up to their heartfelt collab off The Dynasty, "Where Have You Been", and it was honestly just as dope as that one, but with slightly more soulful production. It's rare that a sequel can rival the original, but hearing Beans discuss the fallout of the track in his verse and how he still has love for his father despite everything is interesting for many reasons. Jay is slightly less forgiving, but through his resentment, he finds peace in moving on and making things right. This is a classic collab and a true to life honest moment for both MCs as they bring out the best in each other yet again. -One of the more slept on songs from The Dynasty, this Just Blaze produced banger was a highlight for me. I think Beans steals the show near the end, with his aggression and lyrical ability. Jay starts off the song with some very solid lines and three damn good verses, and he coasts over the beat flow wise, but Beans comes in and just has the flow, energy, and lyrics to go off. Beans was giving one extended verse and he makes the most of it. 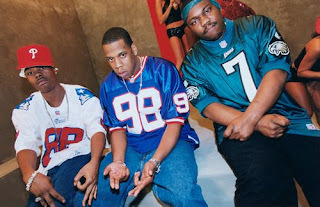 While Jay has the better verses lyrically of the two, Beans takes the cake in every other area of the song, as he continues rhyming until the beat goes off and raps beyond that as well. Beans and Jay are both amazing on this song and it's one of the most underrated tracks in both of their careers. -I really find it hard to place this ahead of the two tracks I have it placed over, but truthfully, legacy played a big role in this. This song has a legacy that the other two don't have, so naturally, it would reside a little higher on the list than those. 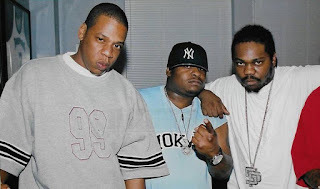 Over a smooth Isley Brothers sample, Jay and Beans go bar for bar, creating a standout track for his 2007 American Gangster album. Essentially, an older track from around The Blueprint 2/The Black Album era gets some more verses added and as a result, we get another Beans and Jay song that could be considered a classic. -So, The Fix is a classic album. Beans and Jay over beats from Just Blaze and Kanye are honestly amazing. It is almost impossible to truly fathom the level of greatness these two had together as MCs, and I would actually put Beans and Jay as a duo up there with Nas and AZ, and even Jada and Styles. On this track, over a Kanye West soul sampled track, all three MCs spit their best, but I would be lying if I said I didn't think that Beans and Jay had the best verses on the song. 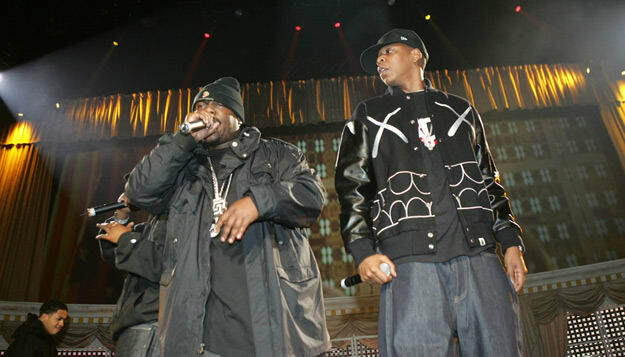 Scarface was great as well, but there is something about Jay leading the song off and Beans closing it out and bringing it back home. It's a shame we never got a full length album from Beans and Jay, or even a trio album alongside Face. -I remember first hearing this song in 2003, on the State Property Chain Gang album. Many wouldn't be aware of the song until a few years later, but I was instantly a fan of this track. The beat had a smooth yet rugged feel to it, allowing for a nice back and forth between Jay and Beans, as they would once again showcase their immense chemistry on the track. Beans and Jay both have some amazing bars on this one, and this is more of a back and forth rhyming fest than an actual song. There is no standard long hook in the song, and it allows for Beans and Jigga to just go in. I think this might be the best pure collab between the two, but it isn't the best song that features the two, if that makes sense. 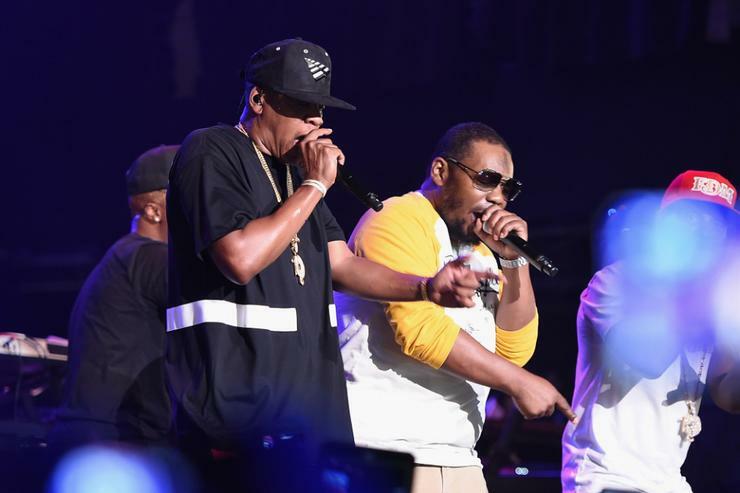 -You might be surprised to not see Reservoir Dogs on this list, but that is mostly due to the fact that it is a posse track and not a collab between Beans and Jay really. When I wrote this list, I wanted to include collabs that didn't have more than one other MC besides the two, and that was my criteria. 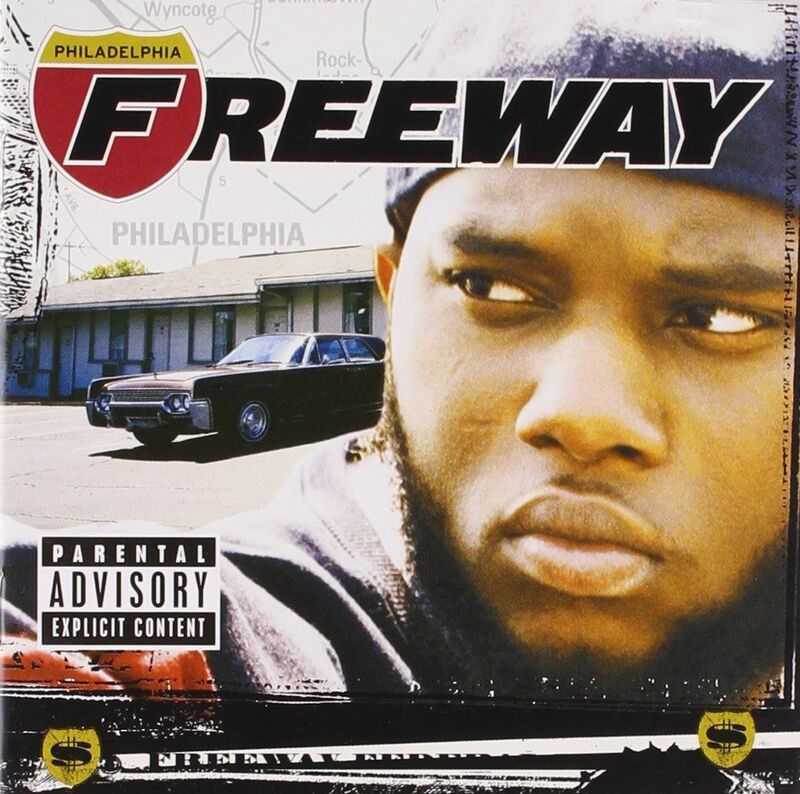 So, with that in mind, I arrive at the most iconic Freeway single and one of the best songs to come from The Roc. 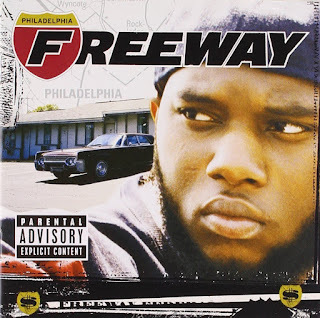 This was on Freeway's album, but the show was stolen by Jay on his verse and Beans with his verse as well. All three of these rhymers were at their best and the Just Blaze produced banger is one for the ages and easily a top collab that features Beans and Jay. -The most heartfelt and honest Jay and Beans collab. The purest song the two have ever created together. When discussing fathers in hip hop, it is simply looked at as a situation where fathers are absent and the rappers are usually angry about it or disregard it. However, on this somber track, both Beans and Jay get emotional and vulnerable, with Beans getting extremely emotional discussing his situation. 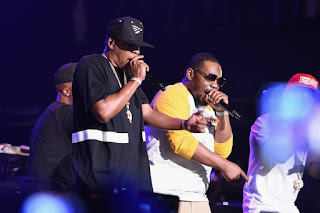 For the most part, Jay keeps his cool on the verse, but still directs his emotions towards his father and the lack of structure that he had in family growing up. This song is yet another track where we see Jay take off the facade a little and open himself up, while Beans goes the extra mile and really delivers a verse you can feel in your soul. 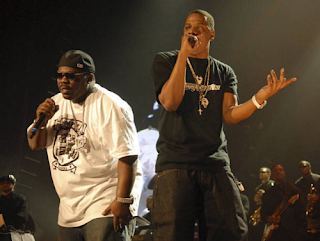 -Produced by Kanye West, this track was one of the most personal songs in the discography of Jay-Z. 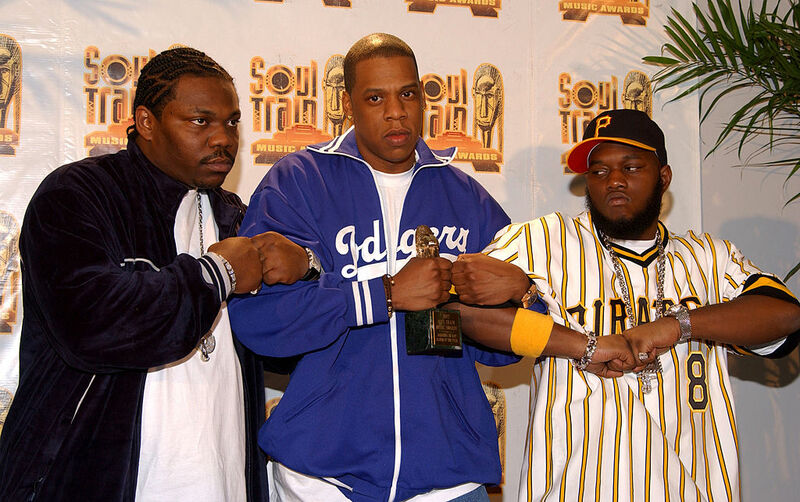 The Dynasty is actually a very personal album to an extent and Jay showed glimpses of where he was heading for The Blueprint. 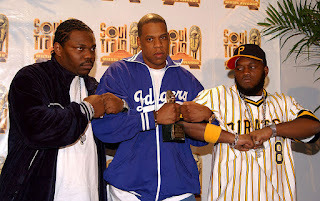 So, with that, we arrive at the song that has a beautiful sound and a great set of verses from three great MCs. 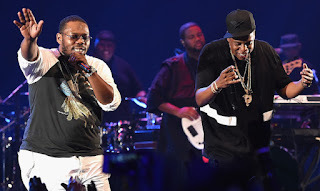 Scarface has a heartfelt verse, Beans spits pain through his verse, and Jay delivers his heartbreaking verse in a cool resolve despite the apparent hurt. When we speak of Jay and Beans together, this will always be the song I think of first. No other song embodies how great they are together on a track quite like this one, which I believe is a top 10 Jay song of all time. That says a LOT.